If you took money or property out of your employer’s retirement plan or your IRA in 2018, you will receive an IRS Form 1099-R, Distributions From Pensions, Annuities, Retirement or Profit-Sharing Plans, IRAs, Insurance Contracts, etc. The plan administrator or the IRA custodian is required to send you this report early in 2019 to provide you information about the taxation of your distribution. You will report this information on your 2018 tax return. The IRS will also receive a copy of your Form 1099-R and will use it to match up the taxable income and tax liability you report on your tax return. 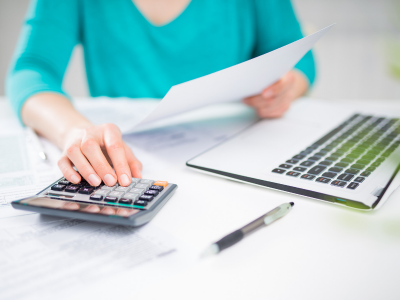 A Form 1099-R is required for each distribution of $10 or more. Multiple withdrawals from the same plan or IRA may be aggregated and reported on one Form 1099-R if all distributions were of the same type. If you take multiple withdrawals for different reasons, however, a separate Form 1099-R will be generated for each type of withdrawal. (See Distribution Codes below for more information.) Plan administrators and IRA custodians must mail Forms 1099-R to you by January 31 following the year of the distribution. Box 1 – Gross distribution amount – This is the total amount distributed before any income taxes are withheld. This box reports amounts distributed to you but also amounts that are directly rolled over, converted or recharacterized. Box 2a – Taxable portion – Because IRA custodians do not keep track of an IRA owner’s nondeductible contributions, this box will generally report the same amount as the gross distribution amount for traditional, SEP, and SIMPLE IRAs. For Roth IRAs, Box 2a is generally left blank. Box 4 – Federal income tax withheld – Any amount withheld and sent to the IRS as a prepayment of tax will be reported in this box. 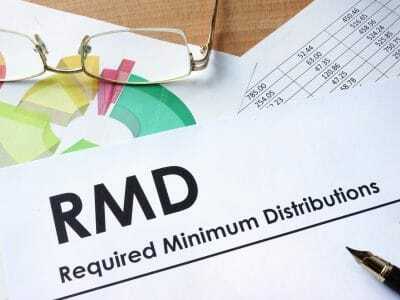 Box 7 – Distribution code – An IRS distribution code identifies the reason for the distribution and alerts the IRS as to whether a distribution may be taxable or subject to the 10% early distribution penalty tax. Because the codes used on Form 1099-R alert the IRS to taxable distributions, it’s important that the correct codes are used. If the codes are incorrect, you may be contacted by the IRS for improper reporting or improper payment of taxes. There is no special reporting code for a Qualified Charitable Distribution (QCD) or for an IRA distribution made to fund a Health Savings Account (HSA). You can find more information about Form 1099-R on the IRS.gov website. 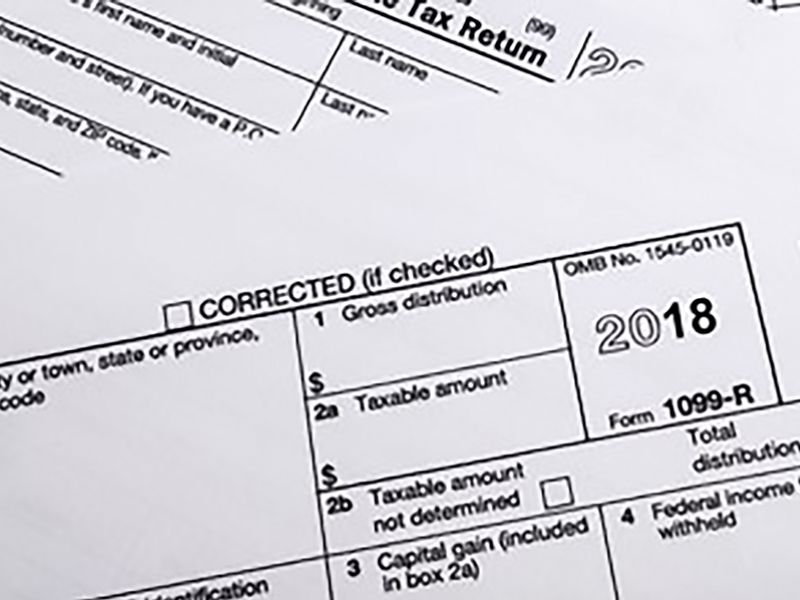 If you think an incorrect code has been used on your Form 1099-R, contact the administrator of the distributing plan or IRA for more information or to request a corrected Form 1099-R. If you have questions about your STRATA TRUST Form 1099-R, please contact us at 866-928-9394 or Info@StrataTrust.com.